"Resolution of the Legislature of Kansas, in favor of the establishment"
Resolution of the Legislature of Kansas, in favor of the establishment of a United States district court for the Indian Territory. Resolution of the Kansas Legis. 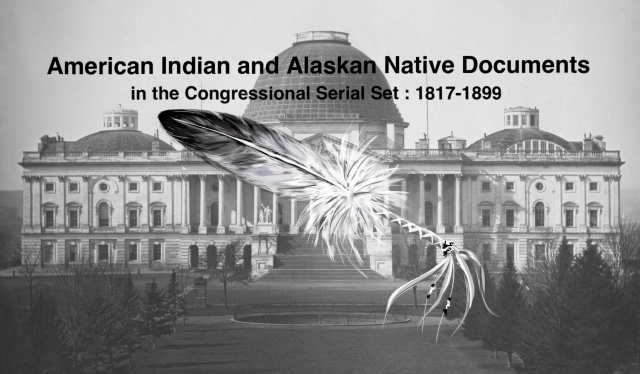 Asks establishment of a U.S. district court for Indian Territory.